In 2015 the first electric lute is being constructed in the island of Crete. 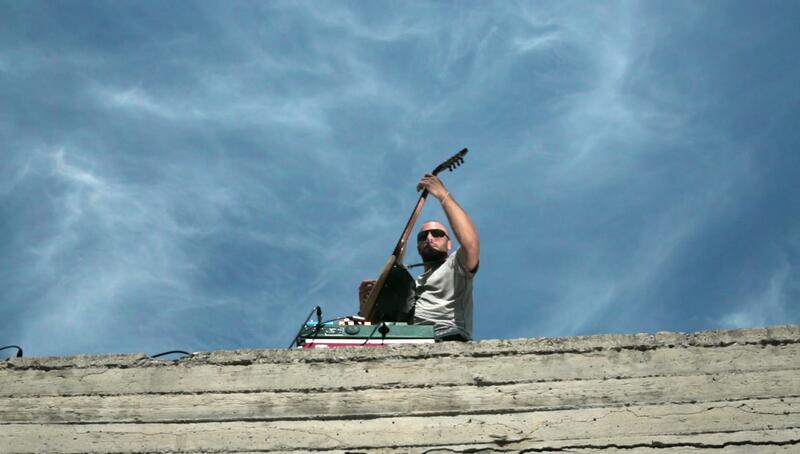 The creator and designer Dimitris Sideris attempts a series of improvised music recordings in locations of exceptional acoustics, architectural structure and history. Affected by these features, the musician enters into a state of dialogue with each space, and gets inspired for on-the-spot compositions with the electric lute. The film introduces this prototype instrument and documents the progress of the project which concludes to a complete music production.